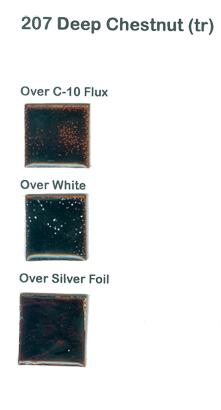 The enamel used for making the pictured samples has been "washed." All enamel is sold unwashed. Washing is not required for use, but recommended.